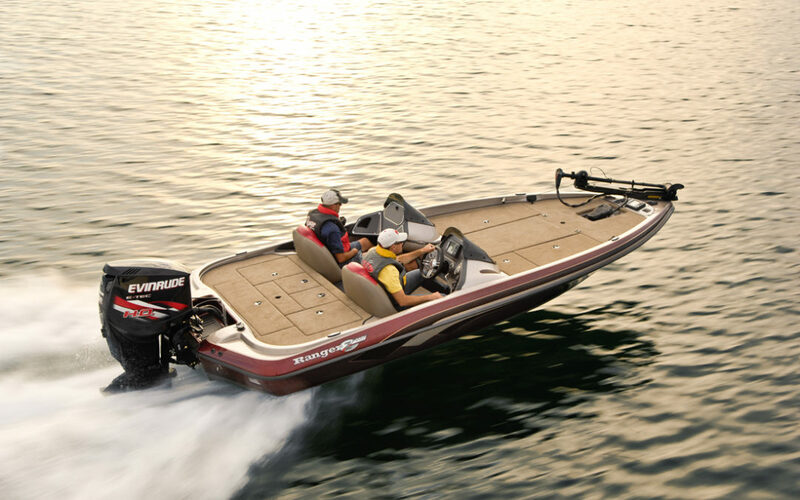 Water’s Edge Marine is the newest authorized dealer for sales and service of Ranger boats. The dealer will feature many of Ranger’s latest offerings in fiberglass bass, multi-species, fish-n-play and aluminum boats. The dealer also offers Ranger’s popular 2017 retail sales promotions, where qualified purchases can receive benefits up to $2,000 in combined retail value for eligible models. The promotions run through March 31, 2017. Water’s Edge Marine has been serving central Iowa since 1989. 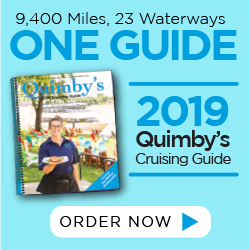 Originally situated in Johnston, the business moved to a new facility in Polk City in 2011, only a quarter mile from Saylorville Lake Marina. The close proximity allows for on-the-water demo rides and diagnostic services along with electric boat storage close to the water. Water’s Edge Marine offers new and used boat sales, a service department with certified Mercury and Yamaha technicians, a robust parts department and a full compliment of marine accessories. This summer, the dealer will expand their existing showroom footprint with a new 12,000 square foot indoor showroom. The dealer brings years of regional boating and fishing knowledge to better assist their customers.